It's finally here, the day that all the ghouls, horror fans, and creepy kids in general wait for all year long, Halloween. Halloween is the perfect time for us all to let our inner child and have a good time. 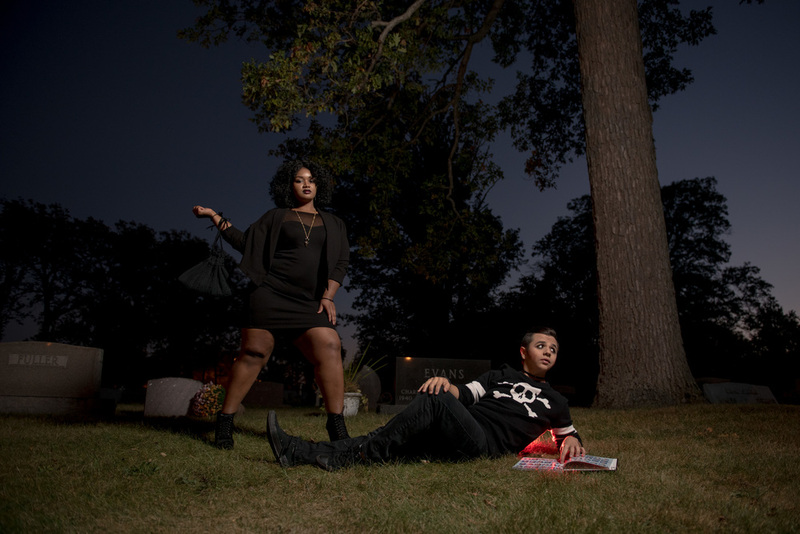 To celebrate halloween this year I did a photo shoot with my good friend and plus size model Sharena Mallett. 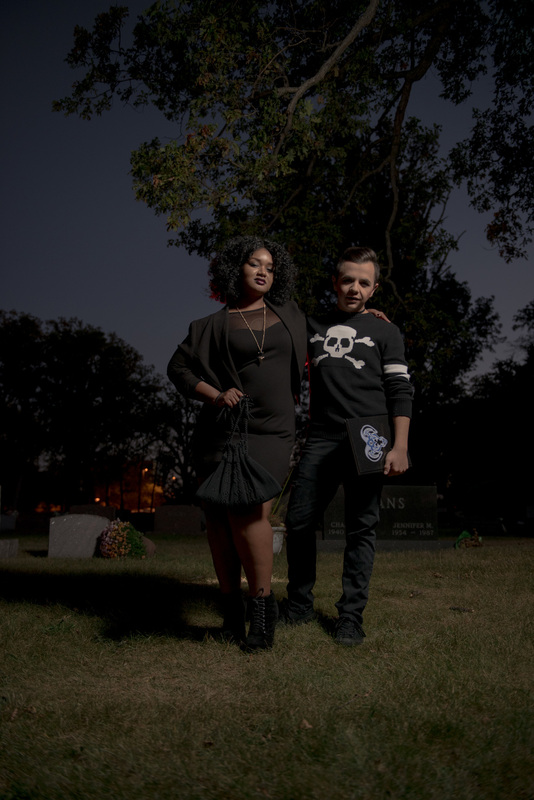 The photos were taken in a cemetery that is located in the heart BGSU's campus. We wanted to explore the unique fear and fascination that we as humans have with death, especially when you have the final resting place of hundreds placed in the folds of an educational institution. Take the time today to celebrate life, death, and everything in between with company you like while doing things you love.